Specialized Medical Diagnostic Testing may be necessary prior to beginning any treatment protocol. This allows the physician to determine the cause of the problem, and may improve the effectiveness of the treatment process. 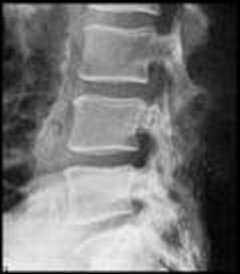 An X-Ray provides an image that can be used to evaluate bones, joints and degenerative lesions in the spine and extremities. A CT Scan is a simple non-invasive procedure that enables medical professionals to obtain diagnostic information on the brain, chest, abdomen, pelvis, spine and extremities. 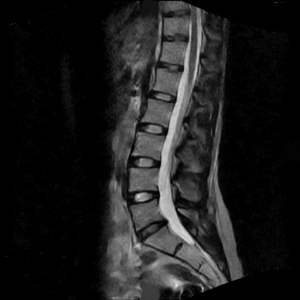 A myelogram is often performed in the hospital setting where contrast dye is injected into the spinal canal. X-rays are taken and the test can show obstructive lesions in the spine. An MRI is a non-invasive study that provides a clear diagnostic picture without using radiation. 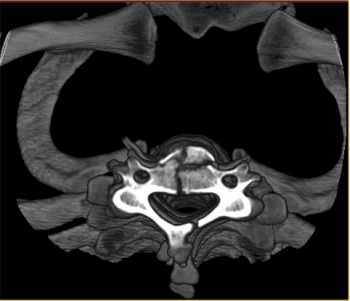 It can clearly show soft tissue structures that are not seen on routine x-rays, such as herniated discs, nerves, muscle, infections, and tumors. The EMG/Nerve Conduction Study is a useful test to study the nerves and muscles in the arms and legs. This test can help determine whether someone has carpal tunnel syndrome or other nerve injuries related to the spine. Our physicians are trained in performing these tests. Discography is a minimally invasive, diagnostic procedure used to determine the level of the painful disc, and whether the disc is intact or has a structural defect. The test is performed by our physicians in our outpatient procedure center, and is helpful is guiding treatment to other non-surgical options.